Looking for movie tickets? 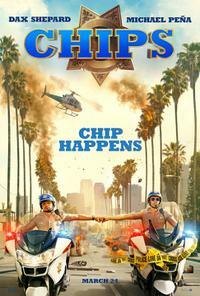 Enter your location to see which movie theaters are playing CHIPS near you. CHIPS: Movie Clip - Why Do You Want to be a CHP? 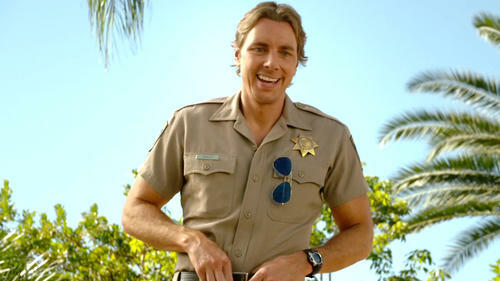 CHIPS: Movie Clip - What Are You Wearing? Baker is a beaten up pro motorbiker trying to put his life and marriage back together. Poncherello is a cocky undercover Federal agent investigating a multi-million dollar heist that may be an inside job—inside the CHP.